The Danish spirits and drinks company Conaxess Trade Beverages and Altia will enter in a collaboration as of 20 May 2019. The partnership includes Altia to transfer its Denmark domestic business and parts of border business to Conaxess Trade Beverages. 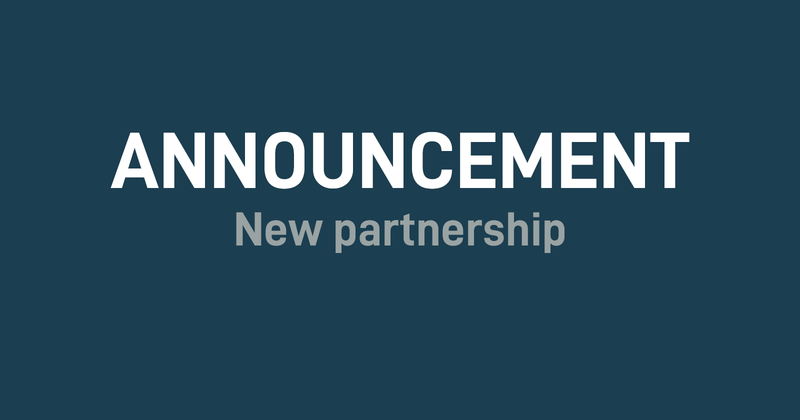 Conaxess Trade Beverages is proud to announce a new Nordic-wide strategic collaboration with Altia, starting this spring. As of 20 May, Altia will transfer its Denmark domestic and parts of border business to Danish Conaxess Trade Beverages. Additionally, Conaxess Trade Beverages gains exclusive right to distribution and marketing of Altia brands in Denmark domestic market and border. Key brands such as Brøndums, O.P. Andersson Aquavit, 1-Enkelt bitter, Renault and Koskenkorva Vodka will become a part of Conaxess Trade Beverages’ portfolio. Conaxess Trade Beverages is a specialized beverages company focused on sales, marketing and distribution of a wide range of well-known international alcohol brands. The current portfolio includes Bacardi, Bombay Sapphire, Grey Goose, Martini, Breezer, Fernet-Branca, Underberg, Piper-Heidsieck, Stolichnaya and Loch Lomond among others. 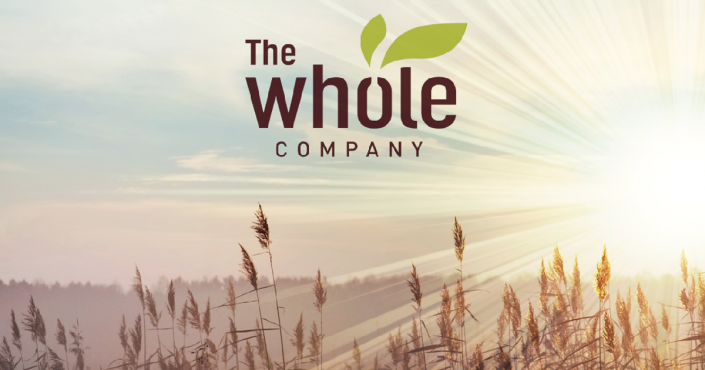 The Danish spirits company has throughout the years built a strong presence at the Danish market and has previously been awarded as a Gazelle company; an award for growing businesses value in Denmark. 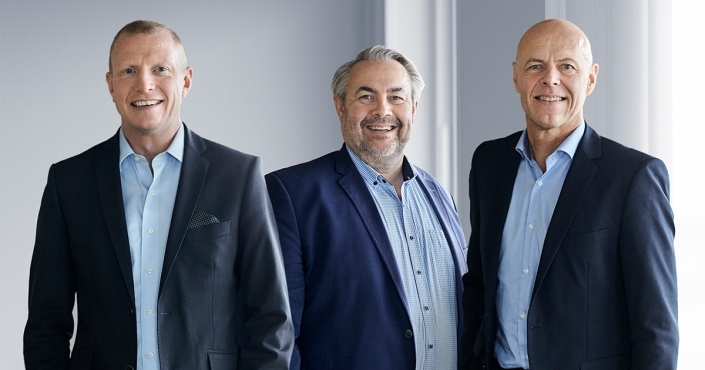 Today, Conaxess Trade Beverages has a strong footprint in Denmark and with Altia brands added to the portfolio as of 20 May 2019 it will become one of the market leaders in Denmark within spirit, RTD’s and wines. – Uwe Thellmann, the CEO of Conaxess Trade Group. – Jan Rose, Managing Director. – Janne Halttunen, Senior Vice President, Scandinavia at Altia.